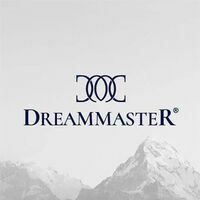 Dreammaster Sleep Gallery offers sleep essentials for a good night’s rest. The mattresses available in their lineup are designed in-house and manufactured locally with a minimum warranty of ten years. Materials used to make the mattresses are sourced both locally and abroad. The dedicated team keeps themselves updated by investing in some of the latest machinery to remain a strong brand in manufacturing world standard products. 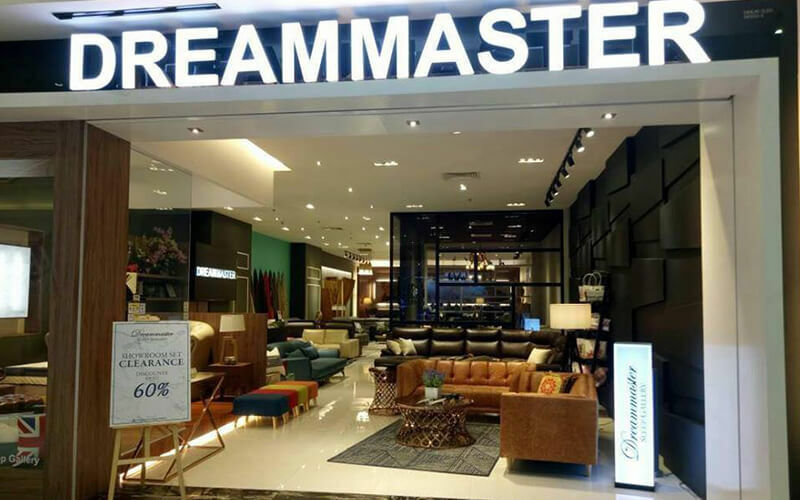 Memory foam and latex are used in the construction of their mattresses and a selection of high thread count fabrics like cashmere and bamboo textiles are quilted onto plush pillow tops.